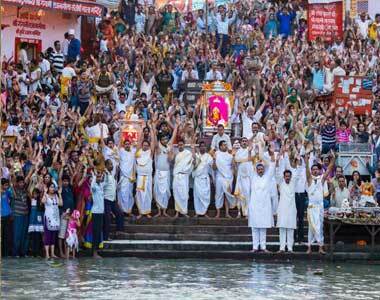 India as being known as the land of spirituality offers excellent pilgrimage tours. Pilgrimage is a great journey to a holy place, temple or a shine of importance to a person’s faith and beliefs. The followers of every major religion participate in pilgrimage at certain stage of their life. As India is inhabited by people of all religions, caste and creeds, it is home to innumerable mosques, temples, gurdwaras, churches and other religious structures. You can cover most important pilgrimage destinations from Varanasi to Badrinath, Kedarnath, Tamil Nadu, Jhansi, Khajuraho, Orissa, Ajmer, Agra, Amritsar, Delhi, Chandigarh and many more. Our Pilgrimage Tours are based on your likes and preferences and are fully customized. We are committed to help you plan as well as book your pilgrimage at competitive prices for all spiritual pilgrimage sites. We feature a wide range of pilgrimage packages which you can book just for an affordable price. Tirupati tour package from Chennai takes you to the abode of Lord Venkateswara. The sacred temple of Lord Venkateswara is located on the 7th peak of the Tirupati Hills, and is on the southern banks of Lord Pushkarini and is famously known world over as Tirupati Balaji Temple. 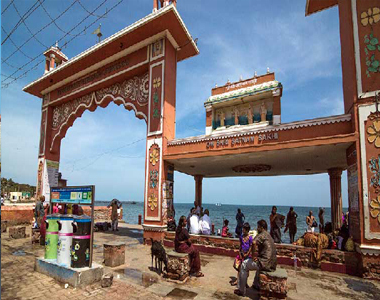 Rameshwaram Tour includes the topmost pilgrimage cities of India viz. Rameshwaram, Kanyakumari, Madurai and Trivandrum. It gives you the opportunity to explore the rich culture and heritage of South India, the architectural splendour, captivating landscapes, breathtaking sunsets, lush greenery and tranquil blue waters. 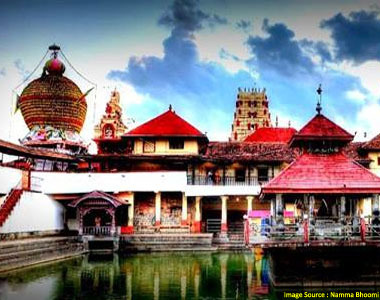 Karnataka is home to some of the most sacred pilgrimage centers that offer unparalleled chance to connect with the divine. 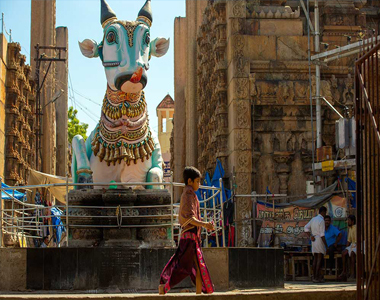 Witness the second-tallest Shiva statue andpray to Goddess Durgaparameshwariwith our Karnataka temple tour. Book today! Badrinath Yatra take you to the pious Hindu shrine of Badrinath, which is considered the holiest of the four important shrines (Char Dham) in Garhwal. 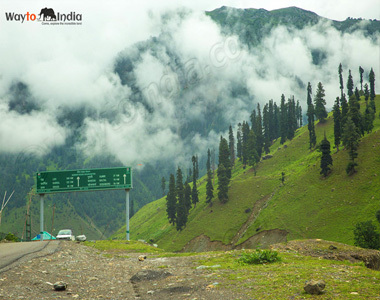 It is located at a breath taking altitude of 11,268 ft. on the banks of the Alaknanda. Visit Saraswati River, Saraswati Temple, Bheem Pul. Haridwar Mussoorie Tour Package offers the tourists with a wonderful opportunity to explore the heterogeneous topography of the region. 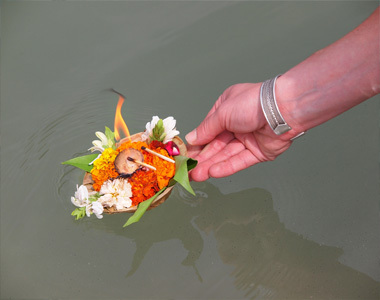 Haridwar Mussoorie Tour Package offers both those seeking spiritual bliss as well as family holiday is the best option. 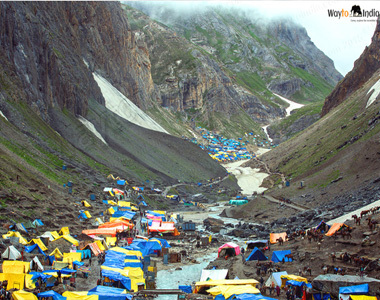 The Amarnath Yatra is a stride through difficult yet exceptionally enchanting mountainous route, which both physically and metaphorically denotes a holy journey to witness the shining glory and eternal splendor of Lord Shiva. Lord Shiva, the all-powerful and fascinating deity of the Hindu Trinity, who represents both death and dissolution. Amarnath Yatra affords an opportunity to Lord Shiva's devotees, who blesses them in the unique form of an Ice Lingam. 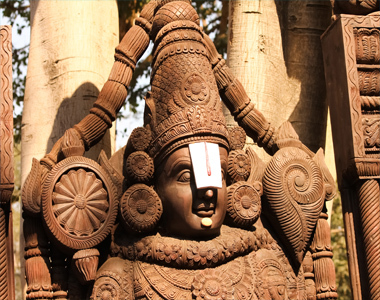 South India Temple Tour is one of the most sought-after tour packages among the south India tours. As is quite evident from the name of the tour package, the unique thing about South India Temple tour is that it makes you visit all the important South India Temples. 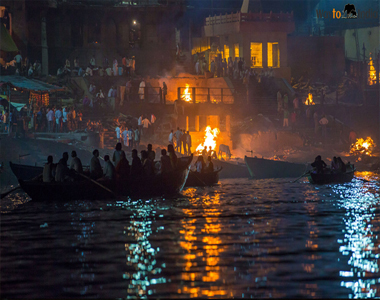 Varanasi Tour Situated on the banks of the River Ganges in Uttar Pradesh. Varanasi, commonly known as Benares or Banaras, is one of the oldest continuously inhabited cities in the world and the oldest and one of the holiest of cities in India.